2017 September 24 NAMI CCNS 5k Walk/Run – Save the Date, Sponsor, &/or Register to Walk or Run! See our NAMI CCNS Facebook and NAMI CCNS Twitter for photos! Check out our NAMI CCNS YouTube channel for videos! 2017 July 23 Baseball at Wrigley Field! Cubs vs Cards with pregame party at the Cubby Bear private room (2nd) floor overlooking the Cubs Maquee (featuring fun, raffles and more). Experience the magic! April 22, 2017 Thank you for your interest in NAMI CCNS’ Spring 2017 Gala. Take a look at our gallery of photos from the event on our Facebook page! 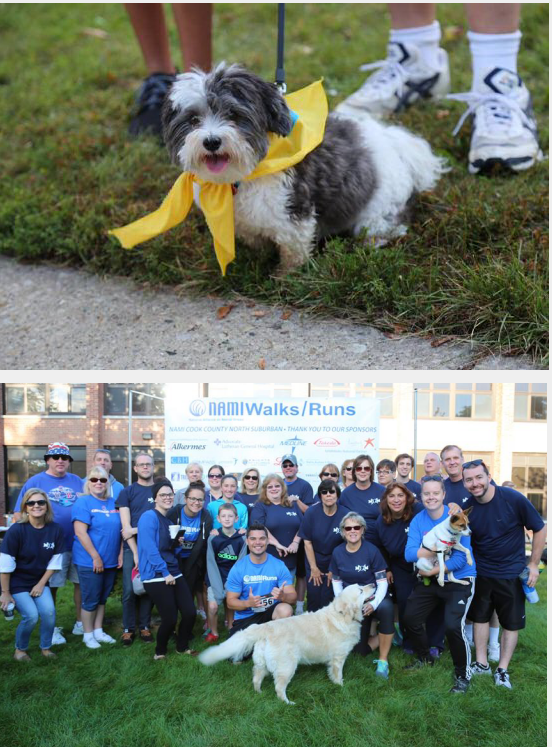 Sep 18, 2016 NAMI Walks & Run – Check out Race Results here! May 13 & 14 2016 NAMI CCNS Tag Day! July 13, 2016 NAMI CCNS Walk Run Kickoff Event! Aug 31, 2016 NAMI CCNS Fundraiser – Let’s Go Cubs Event!!!! NAMI CCNS organizes and participates in several important events every year. Please join us and spread the word!